Brokerage Listings available upon request. For buying, selling and/or trading: Listing & Information Request Form. 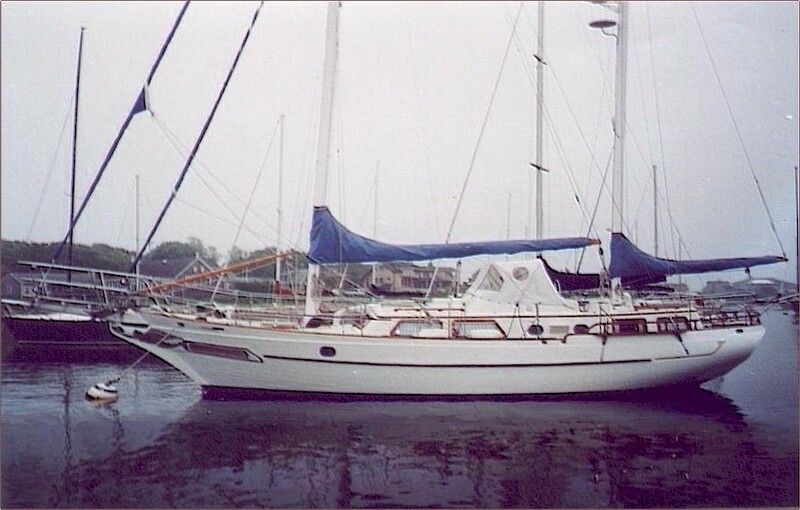 in our "Custom Purchase Sail Training Program." 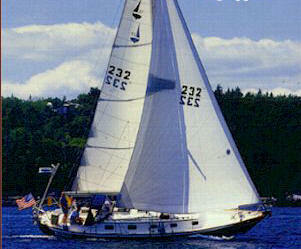 For details follow this link: Custom Purchase Sail Training Program. If you are a seasoned sailor interested in sharing your offshore sailing knowledge and experience with those desiring to fulfill the dream of sailing, we offer a unique Partnership Broker/Trainer Opportunity. Building Company affords top notch sailing options to the avid sailor seeking a second to none high seas adventure. Complete with a master stateroom that boasts a queen size island berth, superior storage and its own private head sporting a Corian vanity with custom shower/tub This Hunter Passage also reveals quality craftsmanship in its gourmet galley and custom leather salon with teak soles. Its functional layout make cruises a joy. Beautifully handcrafted teak interior designed with elegance. Oversized V-Berth and plenty of storage appeal to the sea going traveler. Ample room for lounging in the salon on those long journeys. This beauty is built for traveling. This is a superb, highly crafted sea worthy vessel. 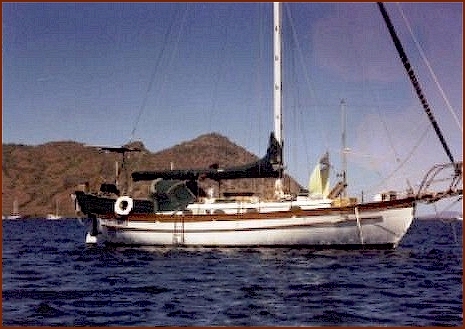 This modern split keel design performs spectacularly in all oceanic conditions. 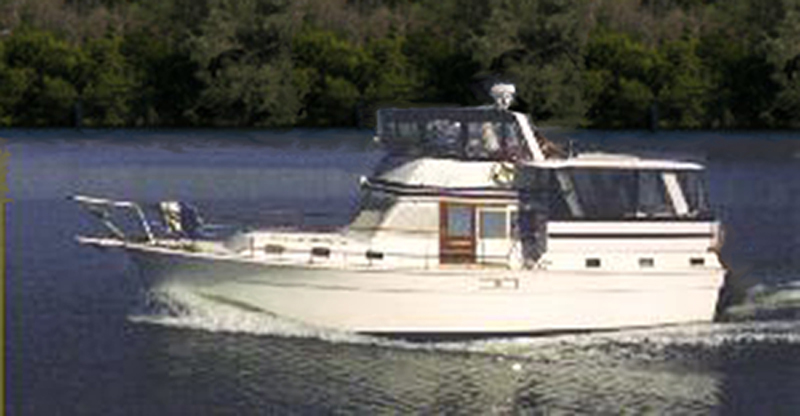 Seating, sleeping and plenty of storage is tastefully designed with the serious cruiser in mind. Cruising accommodations are sensational. 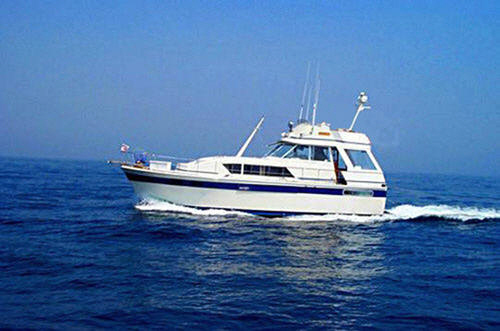 This vessel is perfect for entertaining guest on short trips or for staying aboard on extended journeys. Cruise in comfort and style. 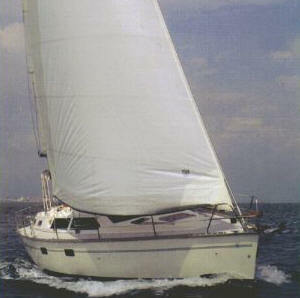 The Gulf Star is one of the best deals on the sailing market today. This particular yacht is made for easy handling whether it is with one person or more people in mind. Chris Craft Commander are masterfully engineered cruising vessels. Exceptional performance can be expected with every cruise aboard the Chris Craft Commander. This powered yacht is designed with the scrupulous traveler in mind. Designed for entertaining and comfort, your private cruise experiences with friends and family aboard the Chris Craft Commander will be ones to remember for years to come.